It’s not a podcast, a broadcast or online feature. Rather it’s a Journeycast – good content well told on an integrated multi-media platform (along with our branding and partnership capabilities) that creates, visits sales and dollars too (smart narratives). A Journey cast is a great way to get your story out there in an informative and entertaining way. We can show you how. 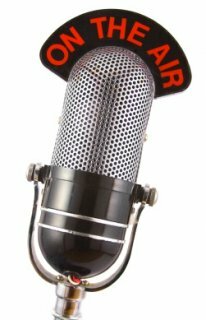 If you have a story that you think is ready to be a Journeycast on radio and want to share it, click here. To listen to a Journeycast, click here. For more on Journeycast distribution click here. We hope you will agree that Eric’s Journeys Into “Journeycasts” are a unique and powerful tool.